Daughter of an executed traitor, Mia Corvere is barely able to escape her father's failed rebellion with her life. Alone and friendless, she wanders a city built from the bones of a dead god, hunted by the Senate and its thugs. But her gift for speaking with the shadows leads her to the hearth of a retired killer, and a future she never imagined. Now, Mia is apprenticed to the deadliest flock of assassins in the entire Republic—the Red Church. Treachery and trials await her with the Church’s halls, and to fail is to die. But if she survives to initiation, Mia will be inducted among the chosen of the Lady of Blessed Murder, and one step closer to the only thing she desires. 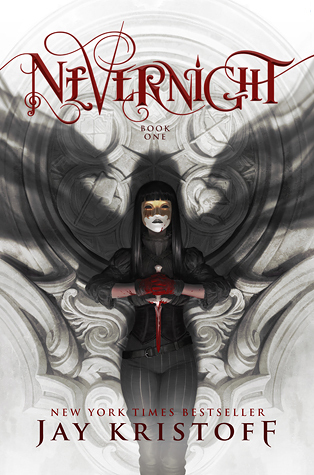 This cover is absolutely gorgeous, 'nuf said. No, but seriously, just look at it! I'm nota fan of fantasy and even I'm sitting over here like "I must have this book" even if only so I can have that cover standing on my shelf. Sure, never judge a book by its cover, but if the inside of the book is anything like the cover, color me intrigued! This cover is mysterious, intriguing and contains a tiny bit of an creepiness factor which makes it all even better, and that font in amazing. Whoever designed this cover, he or she did an outstanding job. 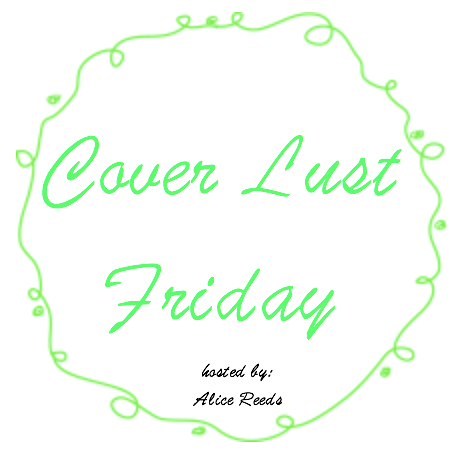 Write a blog post (or post a picture using #CoverLustFriday on Instagram) about a cover you love.